Servicing your car has never been more expensive and if you take it to a main dealer you can be looking at many thousands of pounds just for the basic routine service. At Highline Autos we offer main dealer service levels at local garage prices. 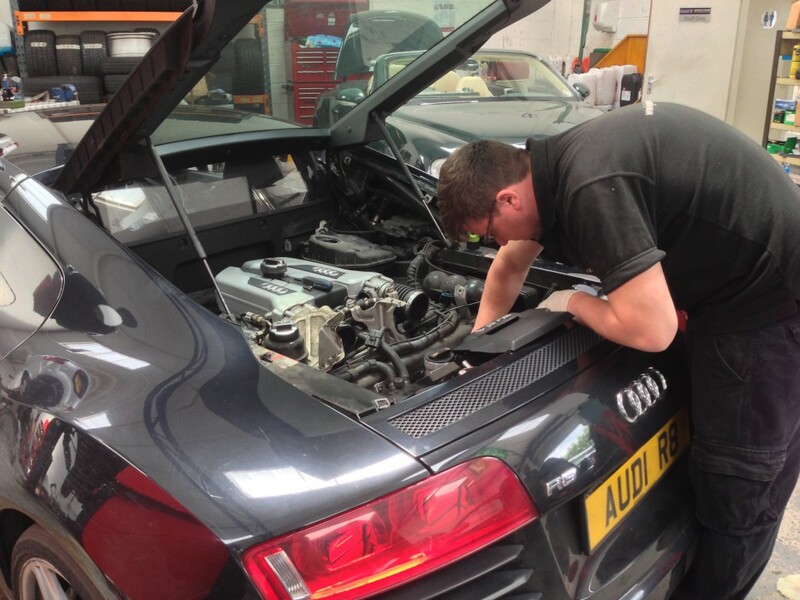 We are highly experienced in servicing and repairing a vast range of prestige super cars including Ferrari, Maserati, Lamborghini, Lotus, Porsche, Bugatti, Aston Martin and many more. Can’t see your model listed? You can be sure our prices will be competitive so please do give us a call and we’ll provide an instant quote.